Hello! My name is Meghan, and I am thrilled to be over here contributing my first post. I write eat.live.make, a space dedicated to wholesome and creative living. I am a gluten free foodie who loves to share my recipes with my readers, and am so glad you guys are going to get to taste some of them too! I have got some fun projects, outfits and recipes up my sleeve for you all in the future, but toady am sharing with you one of my favorite treats. I don't know about you guys, but one of our favorite things to do is wake up slowly on Saturday mornings and treat ourselves to a large brunch for breakfast. 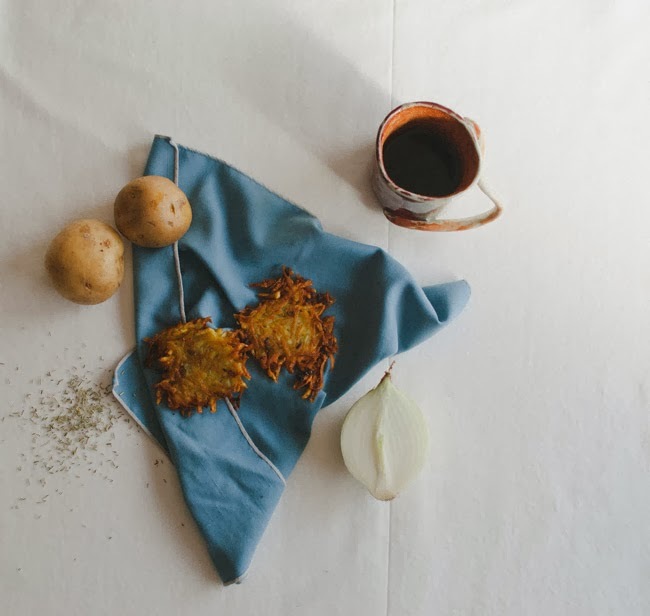 And our brunches aren't complete without these gluten free vegan breakfast potato fritters. I love the way rosemary adds a simple pop of flavor to these Saturday morning treats. I dress mine with a bit of ketchup (because I love me some condiments), but you can also eat them by themselves. I hope you guys love these as much as we do, I know once you try them they will become a staple in your home! 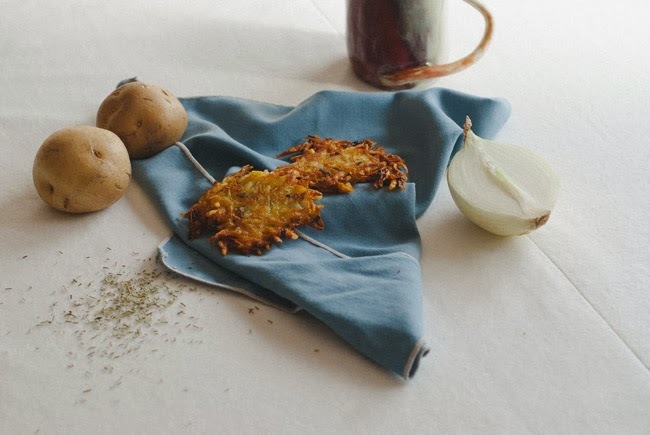 Your delicious recipe has been nominated as one of the "Top 100 Best Potato Fritters Recipes on the Internet". 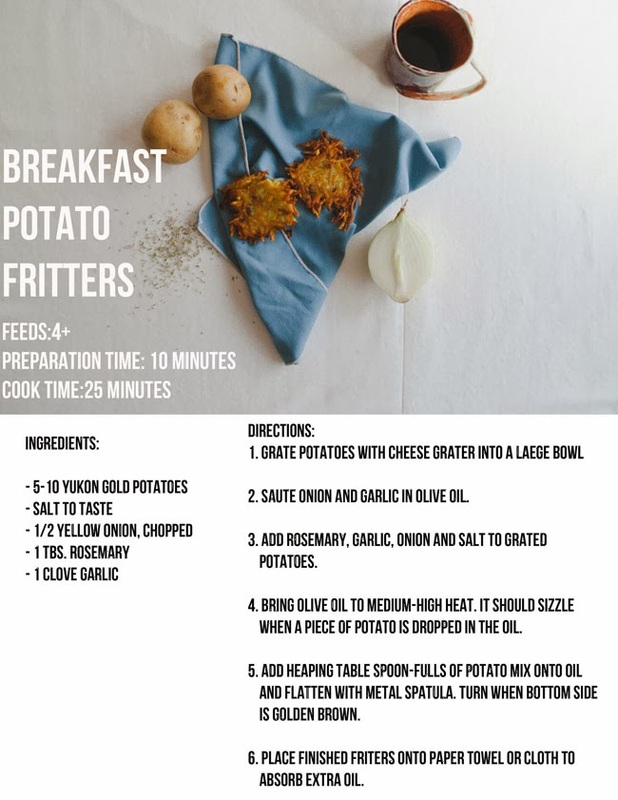 You can view it and vote for it here: http://potato-recipes.org/best-potato-recipes/best-potato-fritters-recipes-internet/ (position #15).